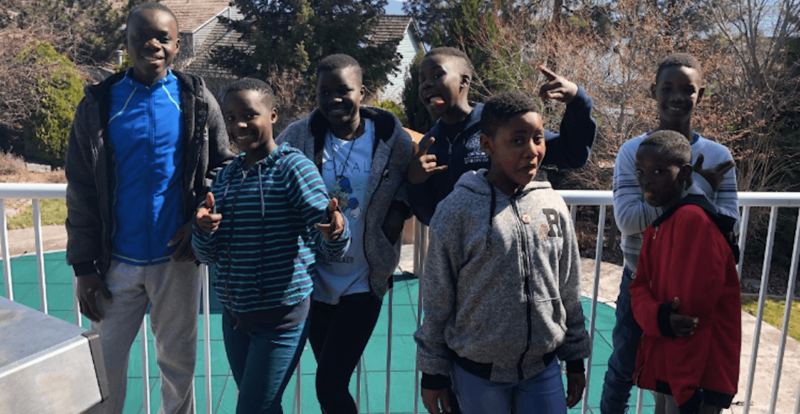 A crowdfunding campaign has been started for a children’s choir from Uganda who were robbed while visiting Vancouver this weekend to raise money for healthcare and education. The Sawuti Children’s Choir travelled all the way from Uganda to raise money for Seven Wells, an organization that sponsors children and builds schools in Africa, as well as providing healthcare and discipleship. The group will be touring for six months across Canada and their Vancouver show was their first stop. On Saturday after the show, their truck was broken into while parked at the corner of West Pender and Abbott streets in Gastown, with the thief taking thousands of dollars that they had already raised, along with the computers storing all their music. Vancouver Police are investigating the incident, which they say happened just before 1 p.m. Saturday.